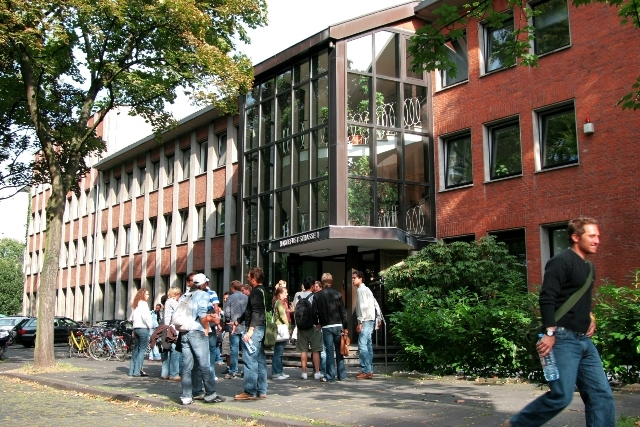 Founded in 1993, CBS was one of the first schools in Germany to introduce a Bachelor of Arts degree in International Business. The CBS is the business school of the European University of Applied Sciences (EUFH) Rhein/Erft, which was recently rated as one of Germany’s top institutions of higher education in the area of business studies. CBS is officially accredited by the German authorities and in addition received accreditation from the FIBAA (Foundation for International Business Administration Accreditation), the accreditation board for Germany, Austria and Switzerland).